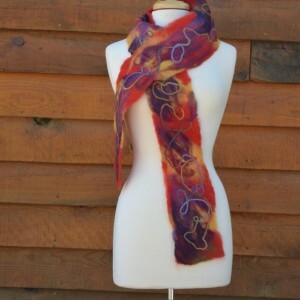 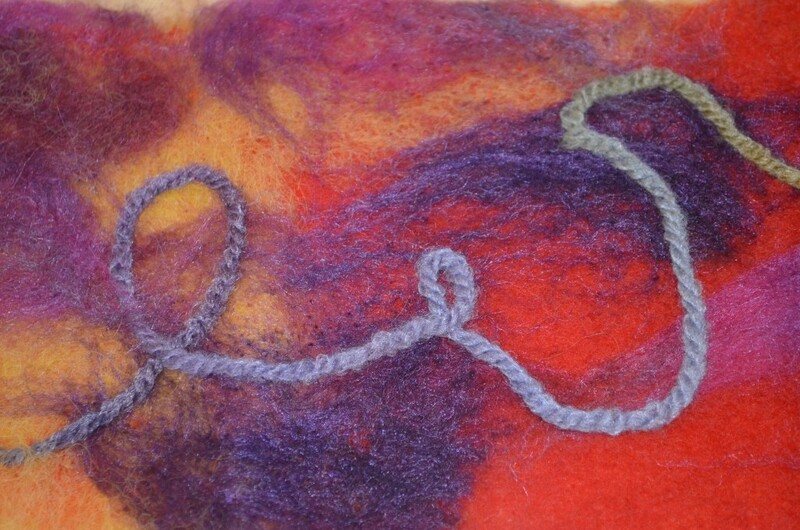 Alpaca felted on lace scarf in reds, yellows, purples, and oranges. 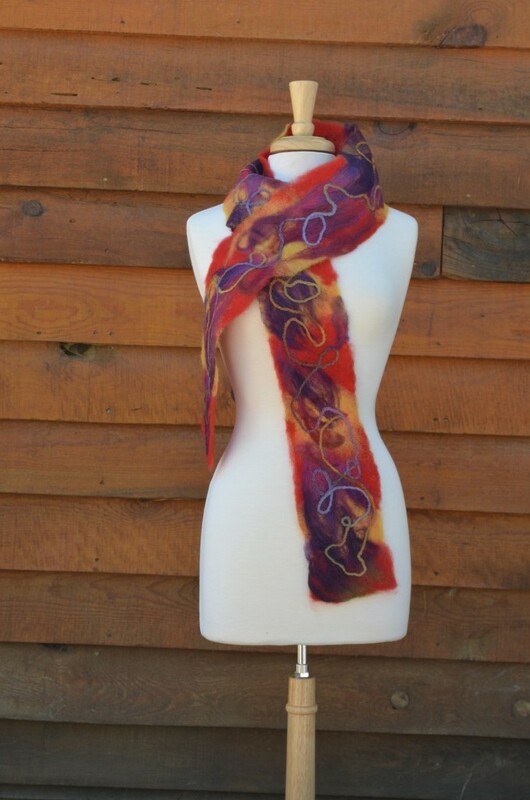 Vibrant shades of red, purple, and gold alpaca felted onto silk with variegated yarn running throughout makes for a scarf that is ready for a good time. 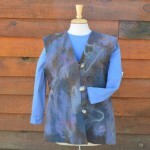 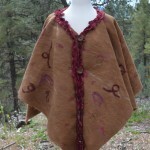 Embellishments include wool yarn, merino, fire star. 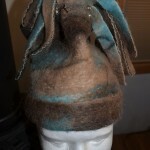 Approximately 62″ x 5″. 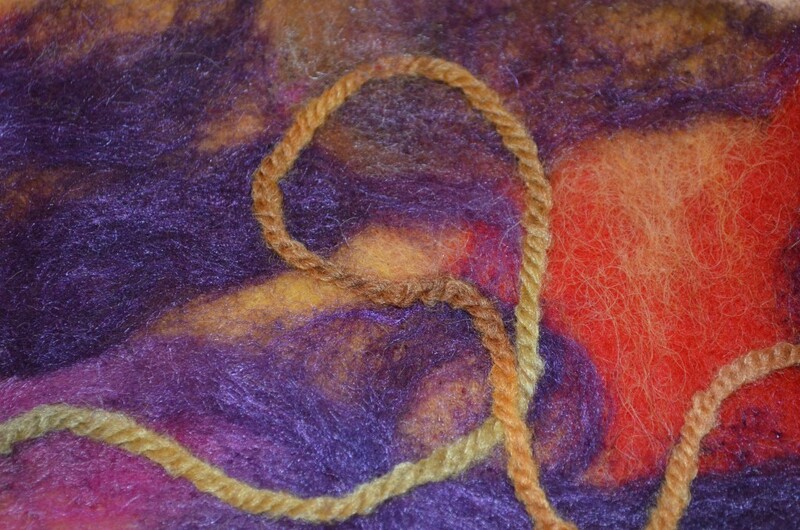 HOME GROWN, HAND SPUN, & HEART FELT!